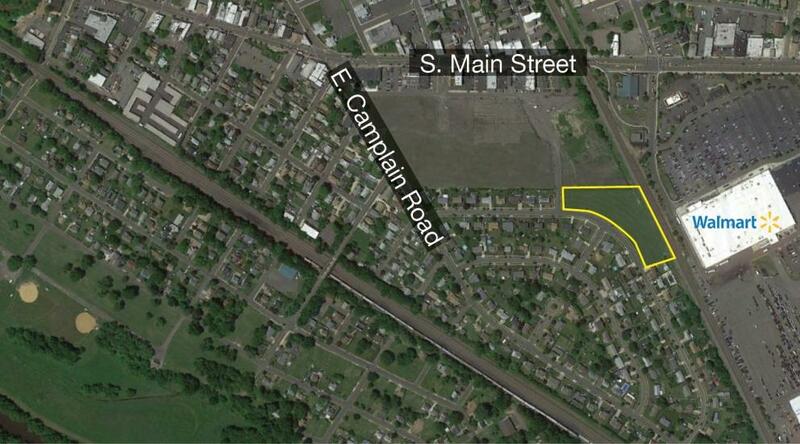 Redevelopment Site for 23 Units in Manville NJ-SOLD! 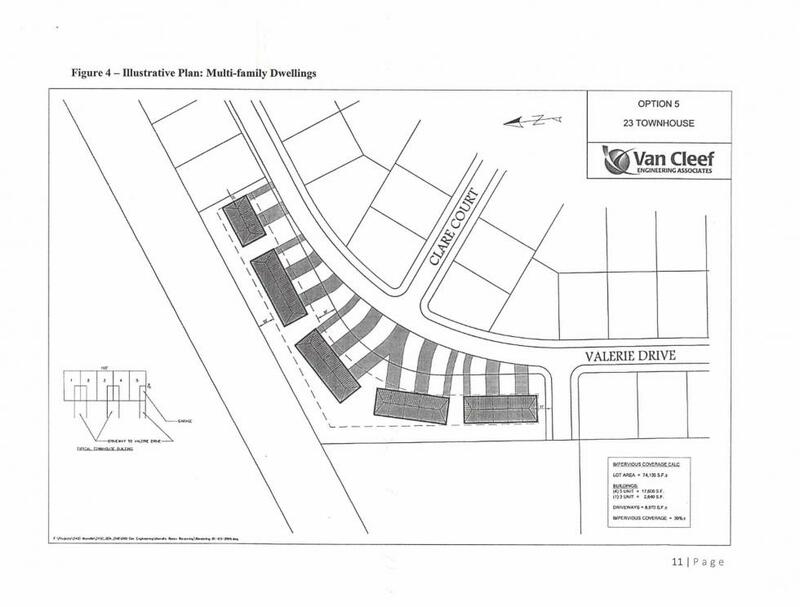 Sale of 1.98+/- acres of surplus vacant land. Excellent opportunity for developers and builders. Walking distance to downtown Manville. 1. Auction Day Requirements: I hereby agree to sign the contract of sale immediately upon the conclusion of bidding. A 10% deposit of the contract price is required. All bidders must be pre-registered and are required to have a bank cashier's check in the amount of $25,000 made payable to yourself and endorsed to escrow holder after completion of auction. A second check, personal check, is required for the balance of a 10% deposit. NO EXCEPTIONS PLEASE!. 5. A Buyer’s Premium of 10% of the Bid Price will be added to the bid price and become the Final Contract Price. The successful high bidder will be required to sign a contract of sale immediately upon the conclusion of the auction. The property is being sold subject to Seller’s Confirmation and Acceptance..